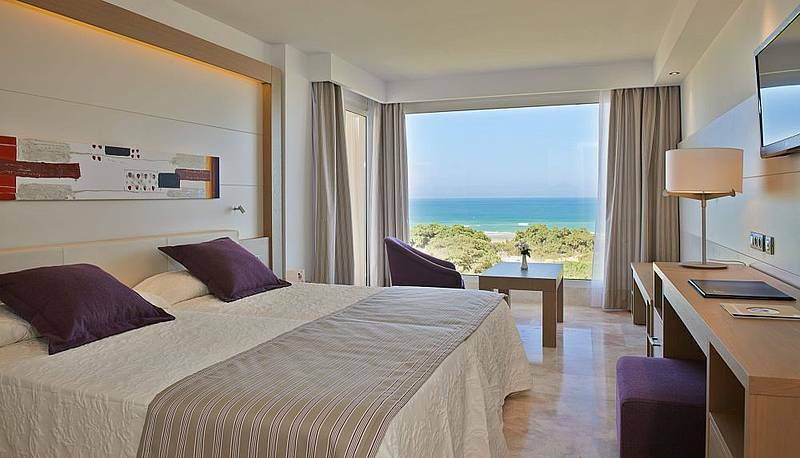 The Hipotels Playa La Barrosa Hotel ( Adults Only +18 ) in Chiclana de la Fronterais a beautiful 4 star establishment that has perfectly equipped rooms, distributed in a unique three story building, featuring a peculiar style that blends with the environment. 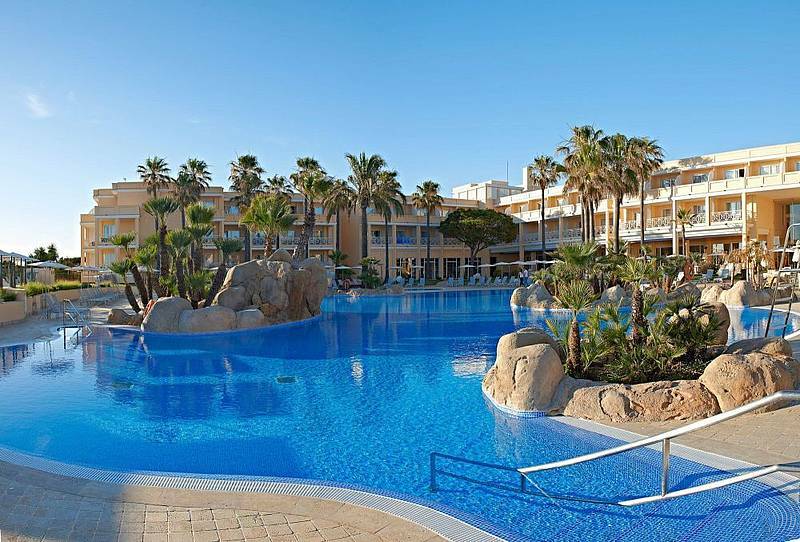 At the Hipotels Sensimar Playa la Barrosa ( Adults Only +18 ) we put at your disposal a wide range of services for you to enjoy your holidays in front of the seaside (Chiclana de la Frontera), Cadiz. 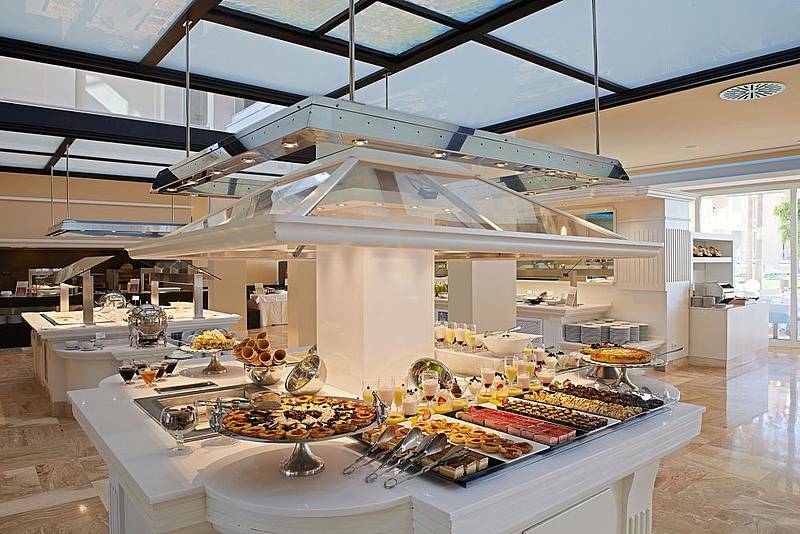 The Buffet-Restaurant offers a great variety of delicious dishes of the continental and Andalusian cuisine. 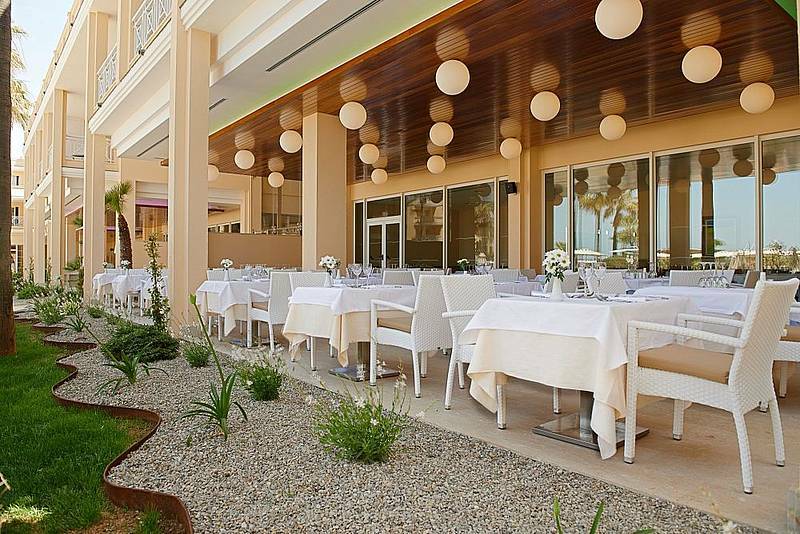 If you prefer, visit LAS MARISMAS, our menu restaurant. 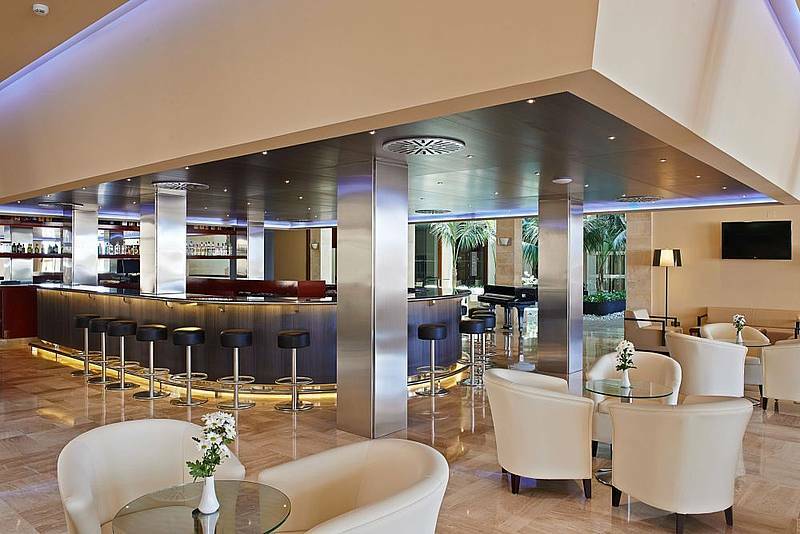 For a lighter meal or simply, for a refreshing drink or cocktail, visit the Lobby-bar or the Snack-bar. 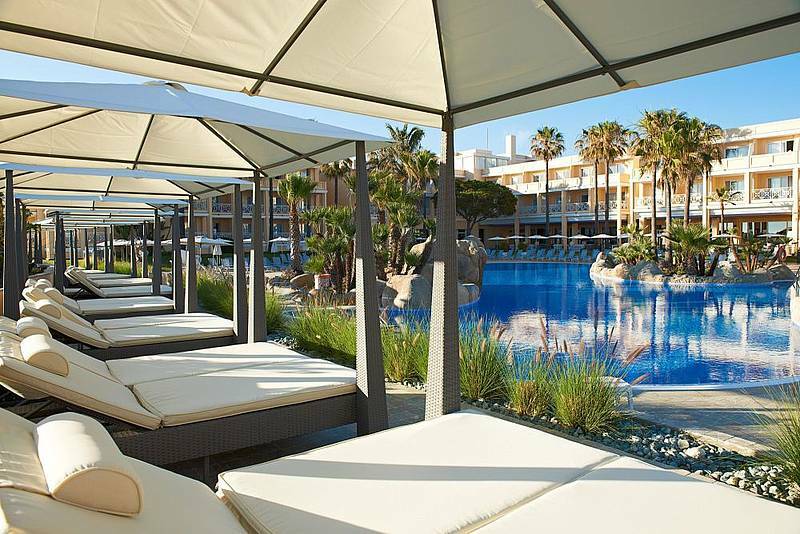 At the hotel terrace you will find a pool area that offers sunbeds and sunshades for you to relax under the southern sun. 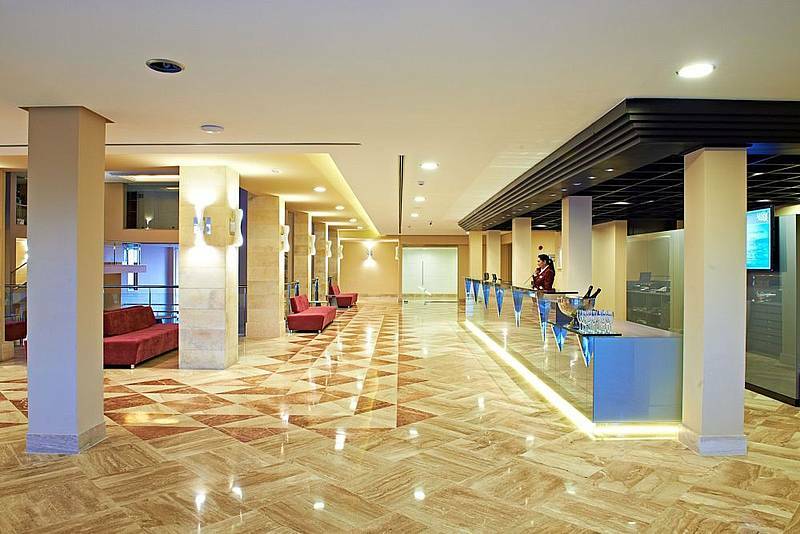 Moreover in the public areas and in all rooms you can use totally free Wifi. Don’t stop taking care of yourself during your holidays. 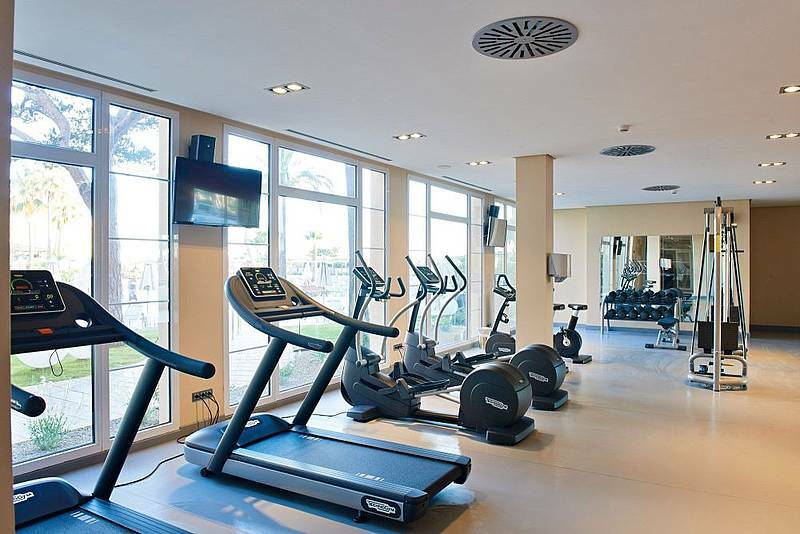 Web offer a fully equipped gym, transportation service to padel and tennis* courts of Hipotels and several golf courses in the surrounding areas. 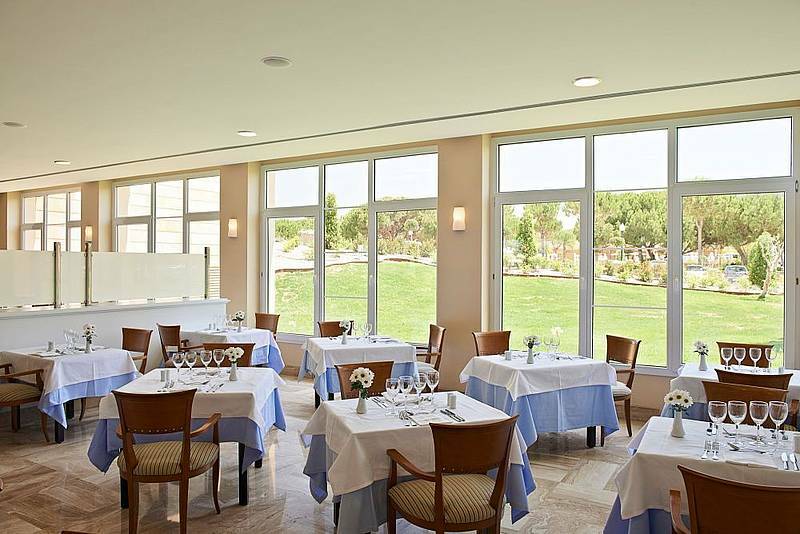 In the Hotel Playa la Barrosa Sensimar take care their health and wellbeing. 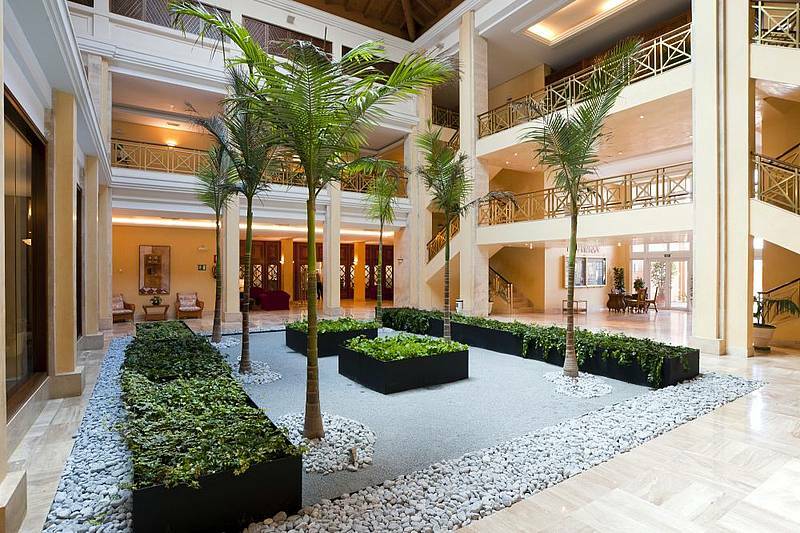 We provide a center for Wellness & Spa which has a high range of personalized services, numerous treatments and massages with a variety of techniques. 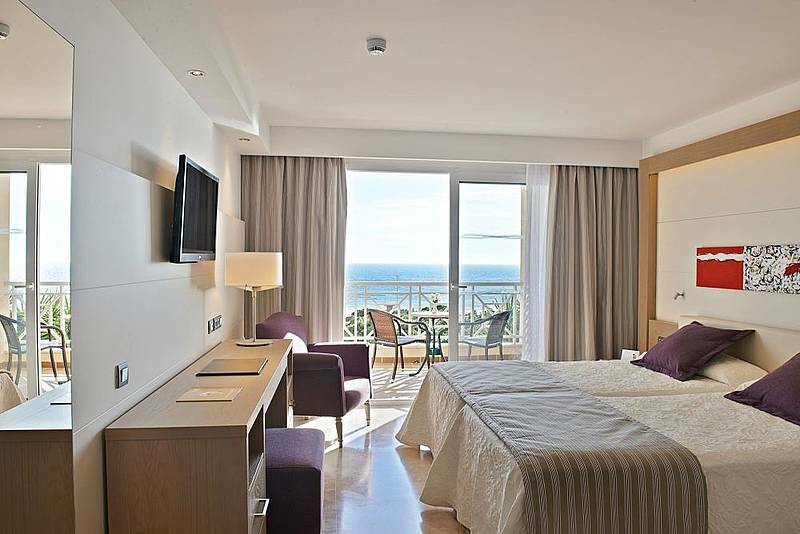 We have a large relaxation area with hammocks for after thermal steam bath, sauna or showers. 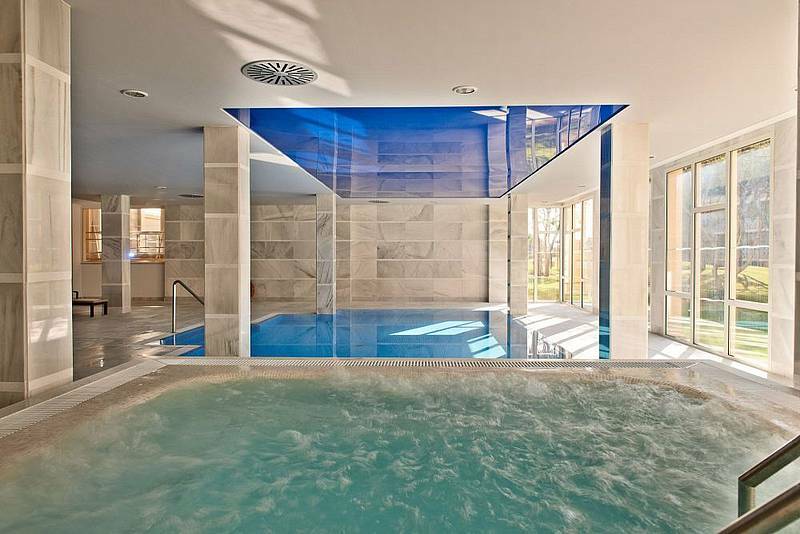 In addition to a heated pool and jacuzzi. 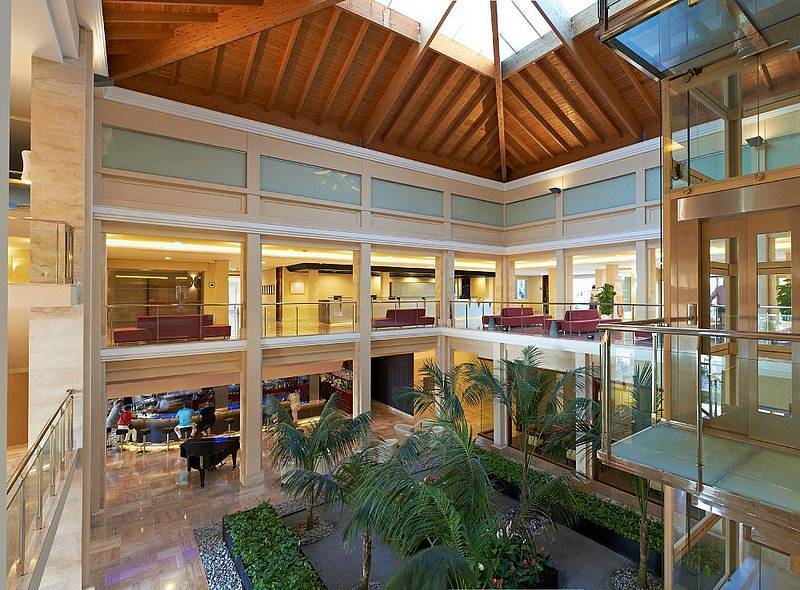 During the day, our sports and entertainment team prepares all kinds of activities. 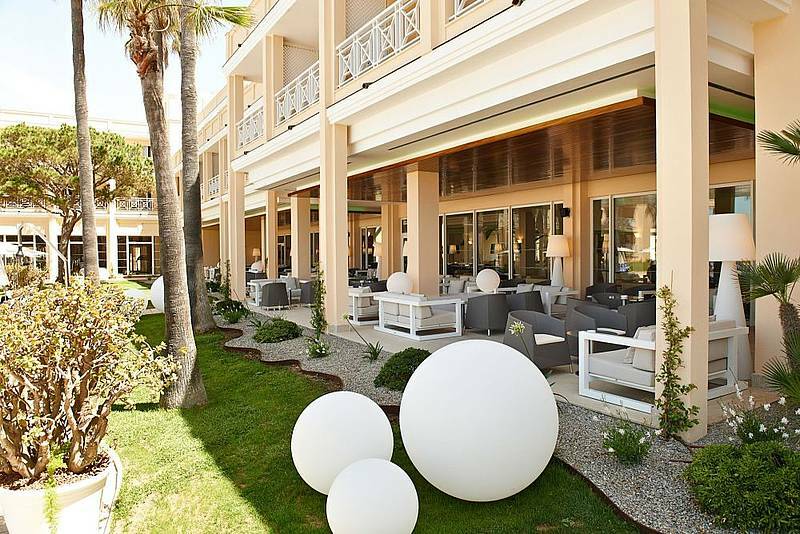 At night, we invite you to enjoy our live music performances, for unforgettable evenings.